Do you want your IP to be protected from being blacklisted ? Do you want to protect your server IP reputation ? Do you want to stop abuse complaints from your server provider ? Do you want your emails should land in Inbox ? Don’t worry we have the right solutions to find out spam before it’s spammed from the server. 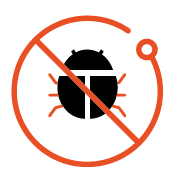 Our specialized 24×7 monitoring team is fully equipped to pro-actively monitor your servers alerts and notifications to act instantly on spammy scripts before they start spamming on the server. 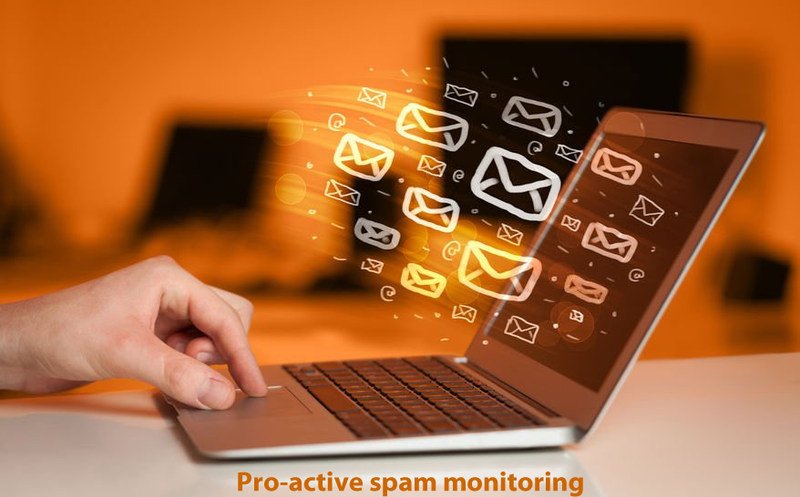 Signup for our pro-active spam monitoring service and save hundred’s of dollars to RBL’s for IP delisting.